Tobacco smoking is the single largest preventable cause of death in Australia.2 It reduces your life expectancy and also decreases your quality of life. 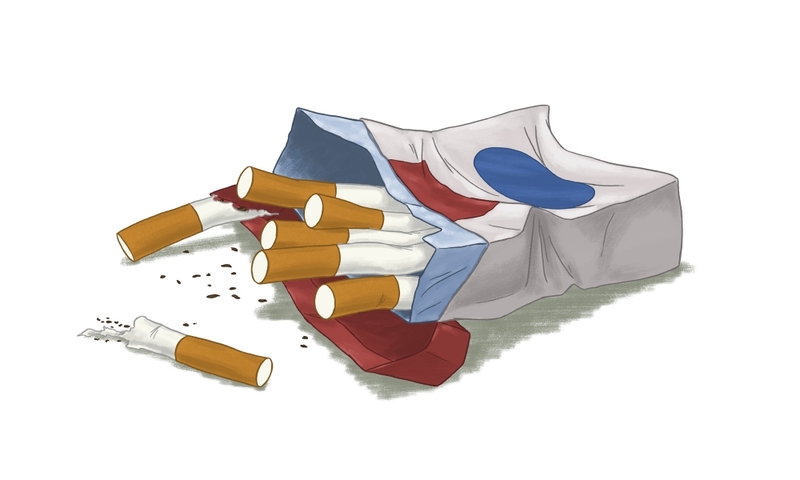 Inhaling the toxins contained in tobacco allows them to reach all areas of your body from the lungs. A professional guidance coach can help to provide you with structure, motivation and support. They can help you decide on reasons to quit, encourage you and help you manage your cravings and withdrawal symptoms. This can be in the form of counselling by a trained health professional or general practitioner. You may also benefit from self-help books or websites to help you quit, such as www.quit.org.au. Electronic cigarettes deliver nicotine and other chemicals as an aerosol vapour into the lungs, without the burning of tobacco. There is insufficient evidence to suggest electronic cigarettes are an effective method to quit smoking. While people may claim electronic cigarettes have helped them to quit smoking, there are also reports of others increasing their nicotine addiction, with some also using both electronic and tobacco cigarettes. Quitting smoking is not easy and you will probably experience withdrawal symptoms that involve changes in your mood, behaviour and body. Initial symptoms can vary, but may include restlessness and irritability, cravings, hunger, headaches, tiredness, poor concentration, depression, insomnia, sweating and an increased cough. These symptoms will usually only last for about 10 days, but can also take up to about three months to pass. For further assistance, please contact Quitline on 13 78 48 or visit www.quit.org.au.